To all music lovers, I believe this would interest you. 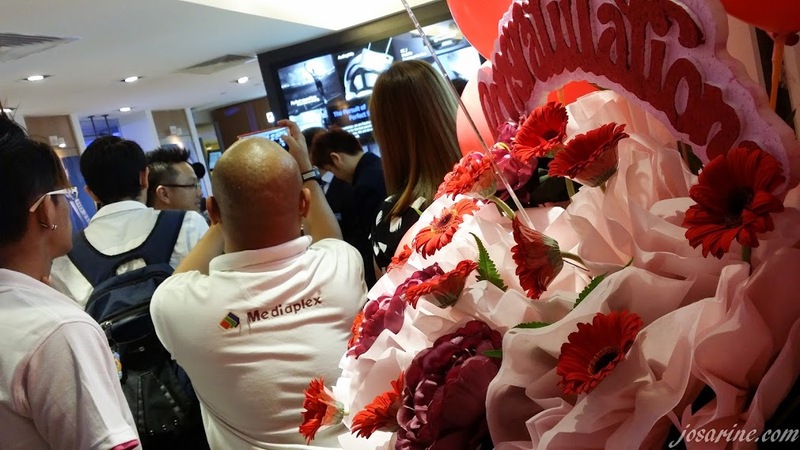 Audio specialist Sennheiser has officially launched its concept store in Malaysia. 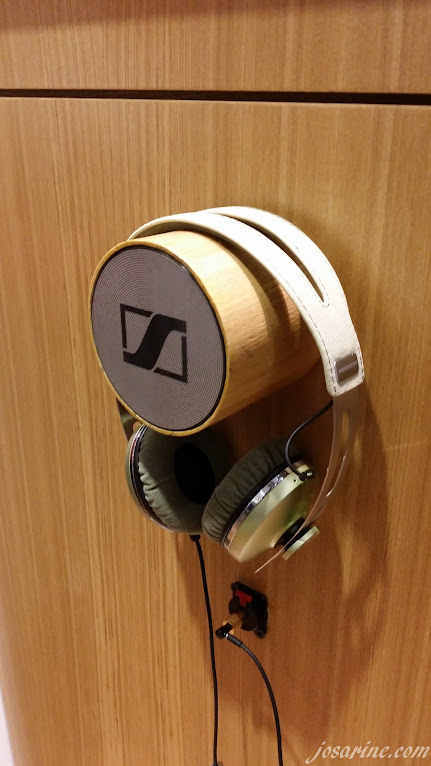 Sennheiser Concept Store is located in Bangsar Shopping Centre (BSC), Kuala Lumpur. The launch took place on 21st January 2014 with a MOMENTUM (Sound and Style) showcase. "Sennheiser Asia is proud to present our new retail space in Kuala Lumpur. 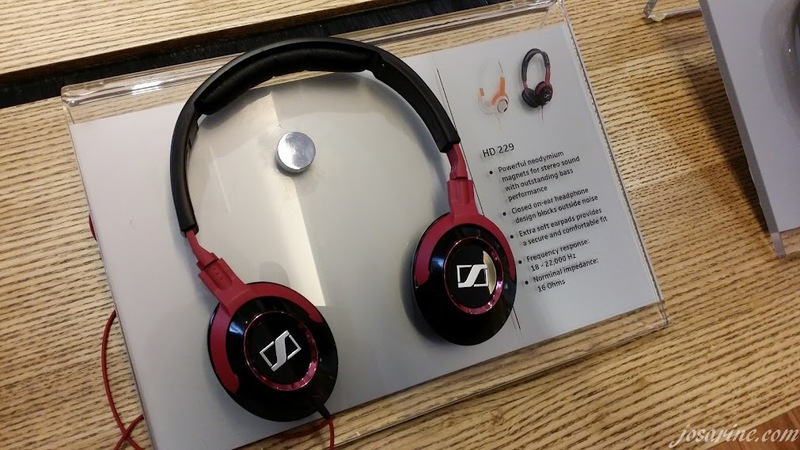 This store gives Sennheiser fans room to experience the high quality sound of our products in the heart of the city's high-end consumer shopping." said President and Managing Director of Sennheiser Asia. 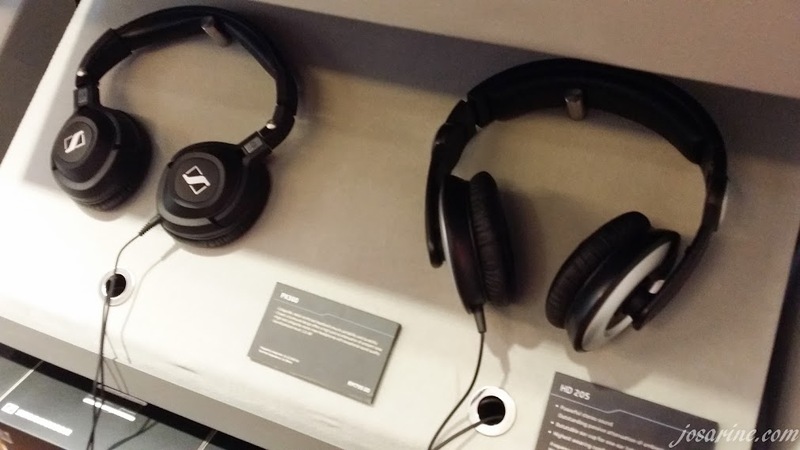 This new store provides the ideal setting to showcase the entire Sennheiser range. 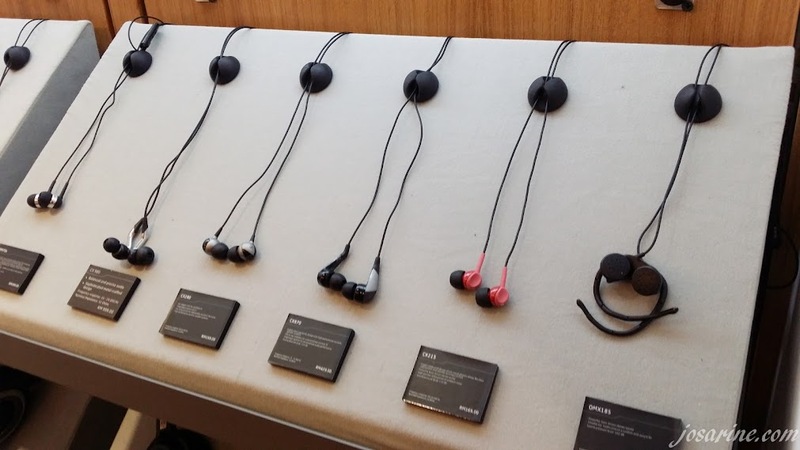 Sennheiser intends to offer a number of their more recently launched global products in addition to the lifestyle MOMENTUM family of headphones. To feel good is a necessity, but to feel and look good at the same time is a bonus. During the launch, Sennheiser displayed the "Sound x Style" exhibit featuring our local celebrities such as singer Atilia Haron, radio presenter Jeremy Teo, Astro Supersport presenter Reem Shahwa, and a few more of others to share their own styles to life with non other than H&M's Spring Collection 2014. Reason because I personally love styles that are sophisticated, elegant, and classy but with an edge. Did you know that Sennheiser is one of the widest ranges of headphones in the market which appeals to varying lifestyles? In addition to the MOMENTUM range, they have ranges from travel, sports, street, to home entertainment, audiophile and DJ lines. 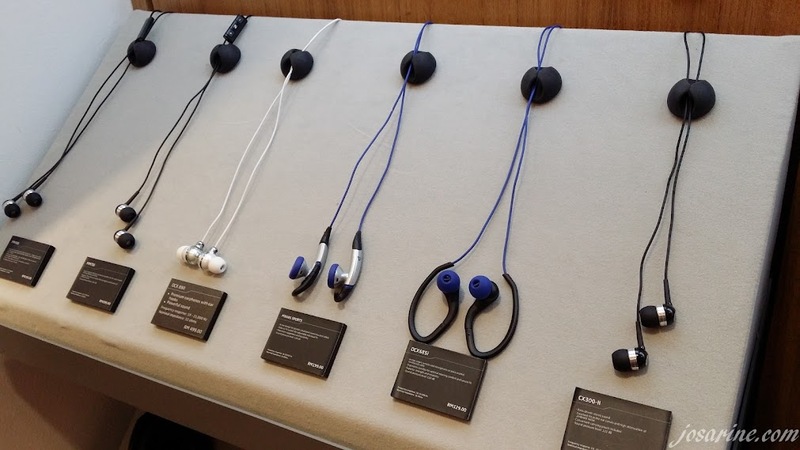 The MOMENTUM On-Ears are available in seven different colours (RM829), with the MOMENTUM retailing at RM1,429 at the new Sennheiser concept store, the authorised retailers, and selected Sennheiser sales partner stores. 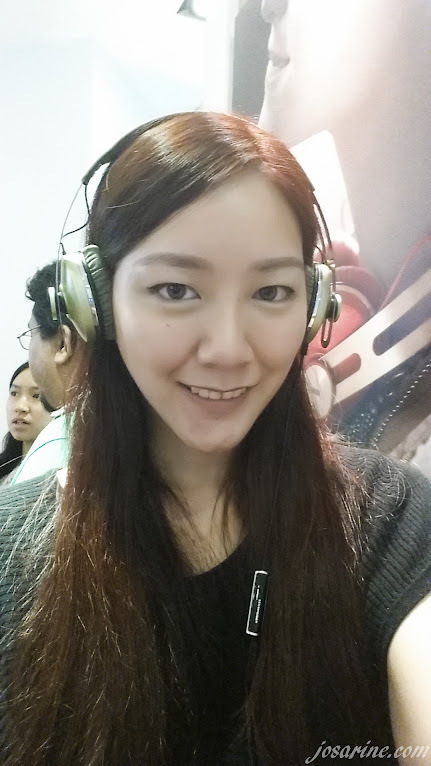 Do step into the new Sennheiser concept store and look around if you are in Bangsar Shopping Centre.